Hello and Welcome back to our assessment of the race to the Pichichi Trophy for the month of March 2019. Barcelona have opened up a 7-point lead at the top of the table and their dominance in this list shouldn't come as a surprise. Atletico Madrid are second, while Real Madrid are third in the table, 12 points behind the Catalan giants with 12 games remaining. Since our last assessment, there have been quite a few notable changes in the race to the Golden Boot. The most interesting has been the long-awaited inclusion of a Real Madrid player among the top ten contenders at the start of March. The 10 men that make up this list are some of the finest strikers of the league and their goalscoring form has been crucial to their team's performance so far in the season. 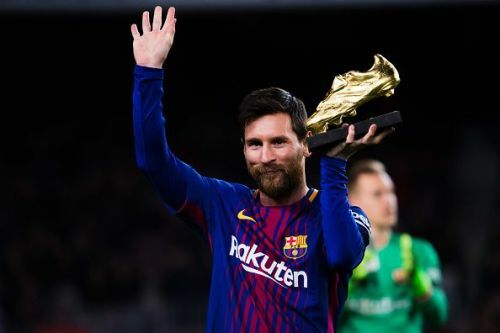 These 10 men represent 9 different clubs, but who is the front runner for the La Liga Golden Boot at the start of the month? Read on to find out. The Spaniard last scored on 1st of December 2018, but Aspas still makes the cut among the top 10 contenders by virtue of better goals per game ratio. Aspas missed the month of January due to a calf injury. He returned to the team at the start of February, when he came off the bench against Getafe. But he failed to inspire his team as Celta Vigo lost 3-1. 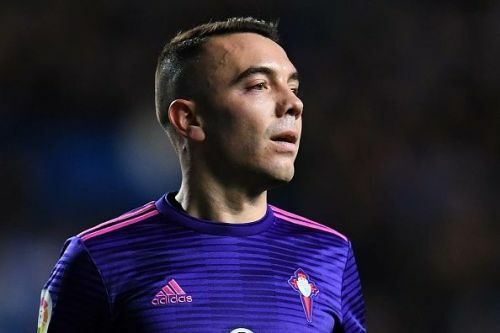 He was an unused substitute in the following game - a home defeat to Levante, but since then, Aspas has been sidelined again with a recurring calf injury. The Spaniard has 10 goals from 18 games right now, the same as Jorge Molina, Roger Marti and Raul de Tomas, but all of them have at least 22 appearances under their belt. Aspas is averaging a goal every 146 minutes played and at the start of March, is 10th among the top contenders for the La Liga Golden Boot.